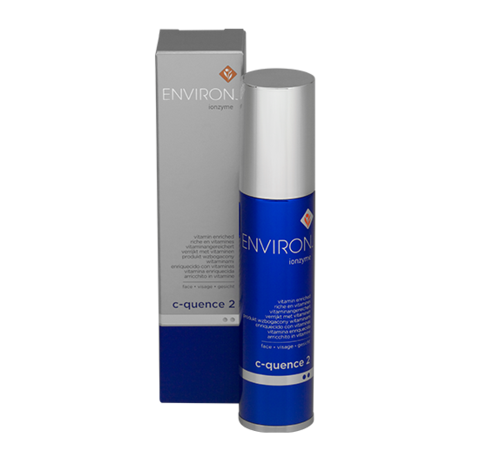 Environ’s C-Quence 2 contains a medium concentration of vitamin A and a significantly higher concentration of vitamin C. Contains essential vitamins, antioxidants and peptides. Assists in improving the appearance of uneven skin tone. 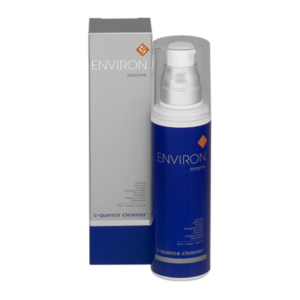 Moisturizers and assists in softening the appearance of fine lines. Packaging: 35ml airless pump bottle that protects the active vitamin from light and air. Shelf-life: Six (6) months unopened. 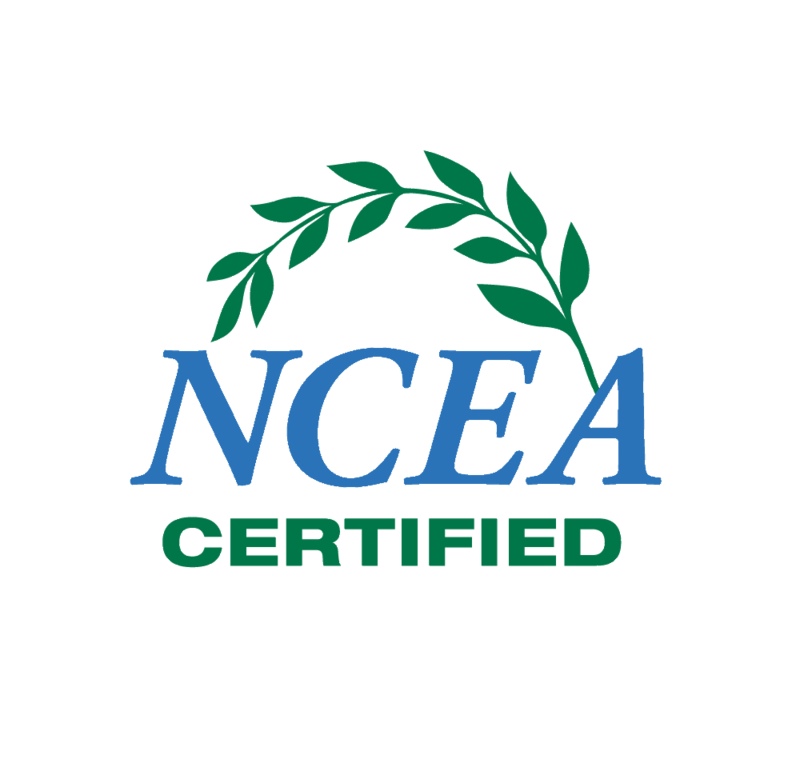 Moisturizers and assists in softening the appearance of fine lines. Assists in providing advanced antioxidant activity to help protect the skin from modern environmental hazards such as pollution and UV radiation.